What is Corporate Team Outing : By getting outside and taking an opportunity to learn new skills such as rock climbing & wilderness survival skills or handling the challenge of surfing or backpacking, your employees gain confidence in both their personal and professional lives. Outbound Training, Team Building Games and Team Building Activities help to make employee better leaders, problem solvers and remain serene under pressure. Let Adventure Out teach your staff new skills with activities that will result in a more productive and collaborative work environment. 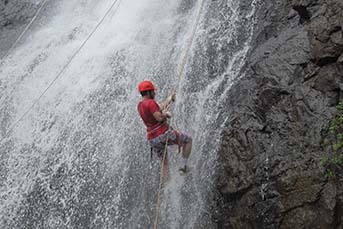 Small Steps Adventures is renowned and more experienced Corporate Team outing organisers due to its adventure tourism background. We have always been providing unique stay options for corporate team building games or unique destinations for team bonding & team building at best rate. There are 100+ team building games that we can customize according to your requirement for one day or two day team building activities for Employees. 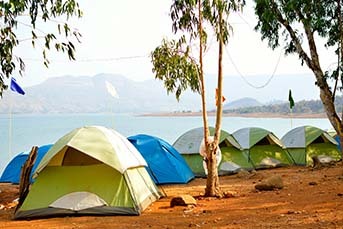 There are many Team outing places near Pune & Mumbai. 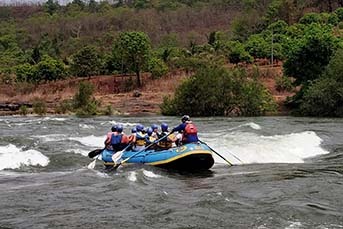 We have been conducting Team outing all over the India. We understand the requirements for our Corporate Clients and we know the importance of Team building & bonding which we instil through various dedicated outbound training modules or through special outdoor team building games for employees. 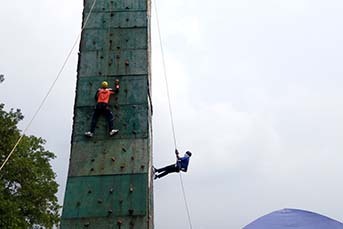 Outdoor Team building games for Employees are planned with keeping in mind recreation and fun elements. There should be joy, care, learning and few unlearning for teams/employees. 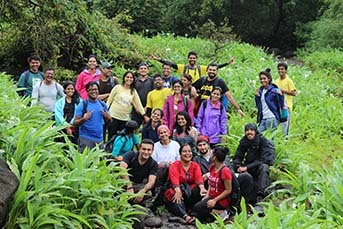 corporate team building activities out in some natural scenic location with proper Instructor and guide create a successful plan for your corporate team building aim. With so much of industry experience, we have designed new energetic team building activities & fun games according to the new generation & evolving culture. 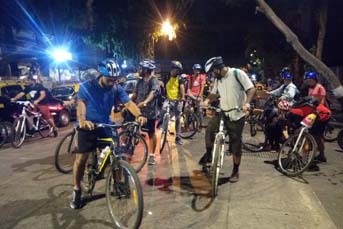 It is the era of adventure but at the same time safety is important. We have certified and experienced Facilitator to execute the designed Itinerary for Corporate teams & Outbound Training Sessions.